Last Thursday, prosecutors filed a motion under seal to avoid increasing “the risk of the defendant fleeing and destroying (or tampering with) evidence.” The following morning, the FBI arrested former Trump advisor Roger Stone in a pre-dawn raid on his property that CNN captured on video. Paul Manafort, Maria Butina, Michael Cohen, and Roger Stone were all indicted on sealed dockets. Mueller’s grand jury typically convenes on Fridays, however, last week, ahead of Stone’s indictment, it met on Thursday and opened dockets. This prompted CNN to suspect Stone’s imminent arrest as they staked out his property. In July 2018, when Robert Mueller indicted 12 Russian officials as part of his Russia probe, his grand jury also met on a Thursday, CNN reports. 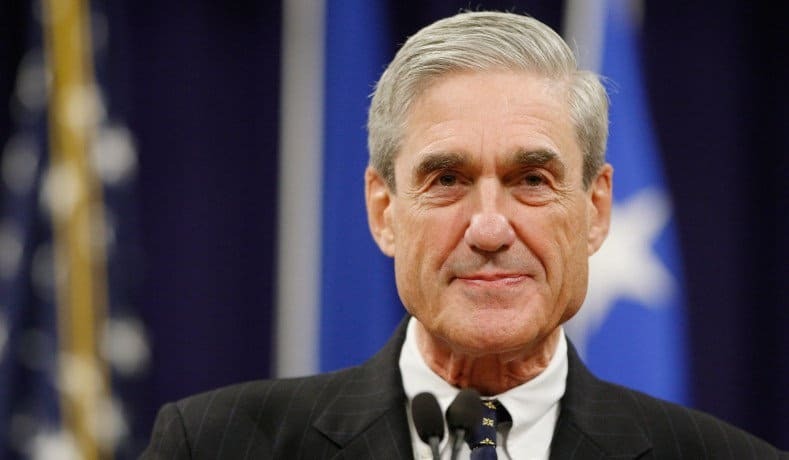 It appears the D.C. grand jury convened this week on Thursday, fuelling further speculation that there may be developments today in the Mueller investigation. As of yet, there is no indication on whether or not there will be a further indictment today. However, there is speculation that the dockets may contain additional charges against Roger Stone over his involvement in a conspiracy with Russian officials to hack the Clinton campaign in 2016. Seth Hettena at Rolling Stone points out that a small note stamped on Roger Stone’s indictment last week stated that there is a “related case” involving the 66-year old. Russia’s military agency sent documents stolen from the Democratic National Committee to Wikileaks in 2016. Most of Stone’s seven counts relate to charges that he lied to the House Intelligence Committee about his attempts to contact Wikileaks. The “related case” could be fresh charges surrounding Stone’s contact with the company.